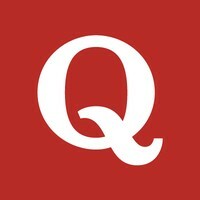 Quora's company blog. The place for official announcements and other major news from the team. Follow product changes on the product updates blog.